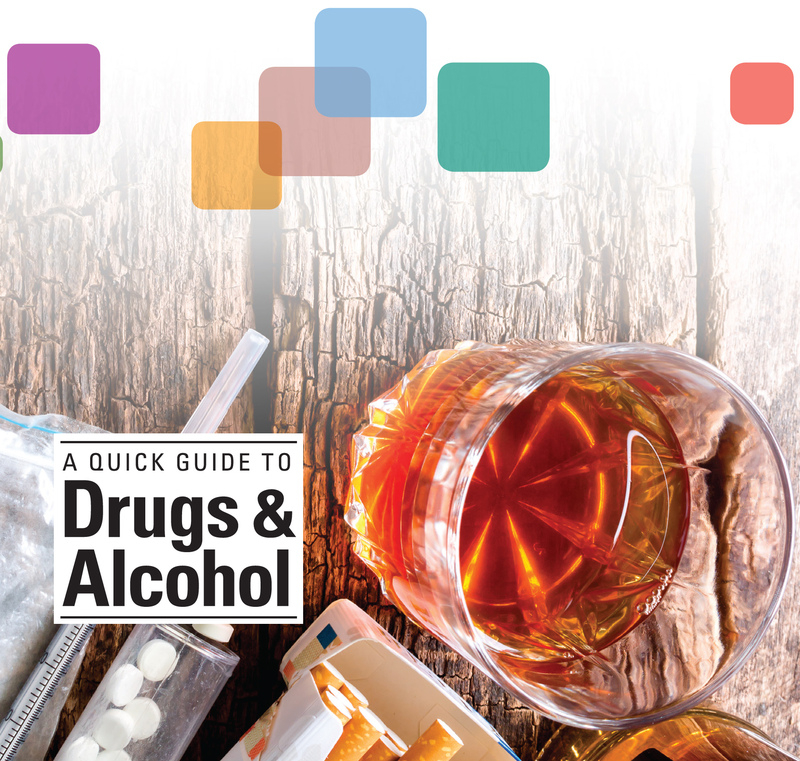 We have provided copies of A quick guide to drugs & alcohol to each library service in NSW for central and branch libraries. Extra copies are available to order through the online form. View the book online via the Drug Info website.